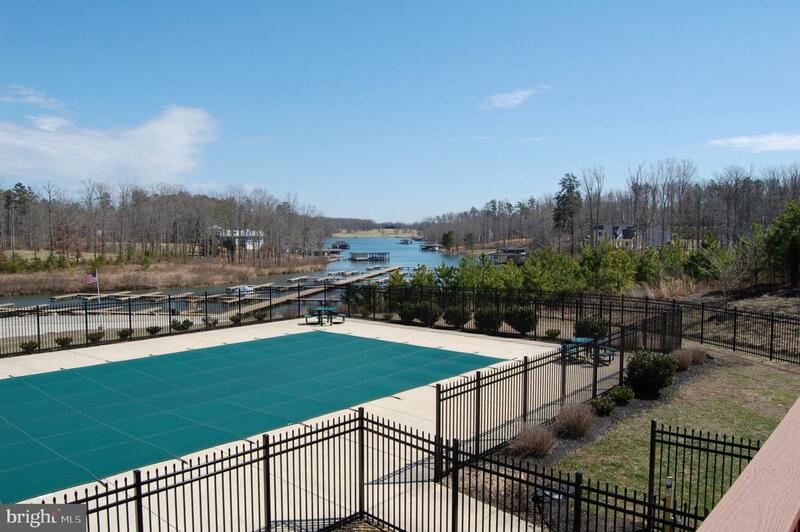 Just under 5 acres in The Waters at Lake Anna! 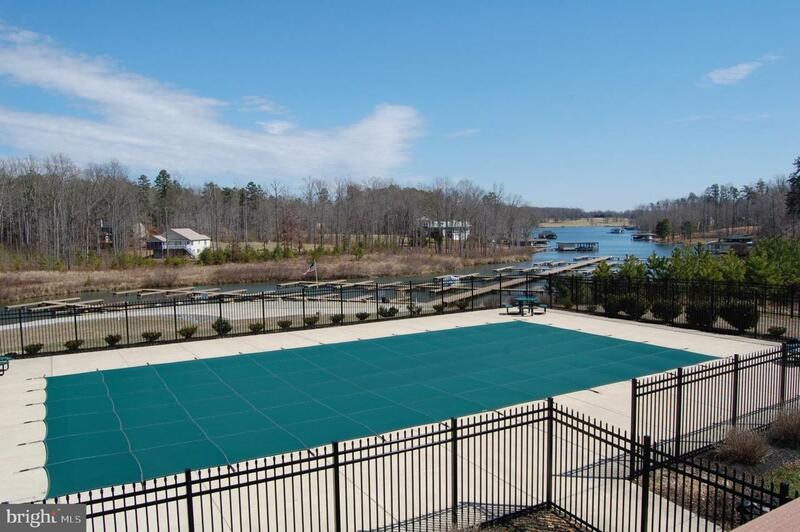 A lovely, private, wooded lot is ready for you to build your vacation home on the private side of Lake Anna. 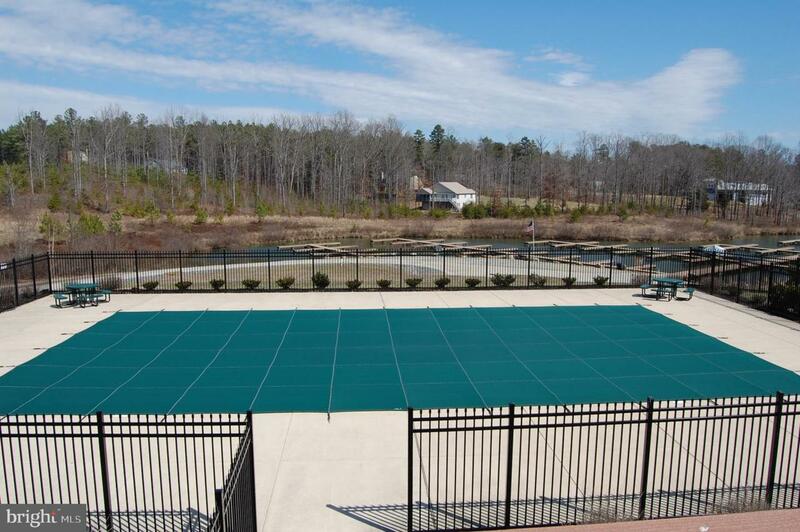 This water access lot is priced to sell quickly, and is in a wonderful neighborhood that comes with a clubhouse, pool, tennis courts, a private beach, and a boat ramp and day slips available for your use. 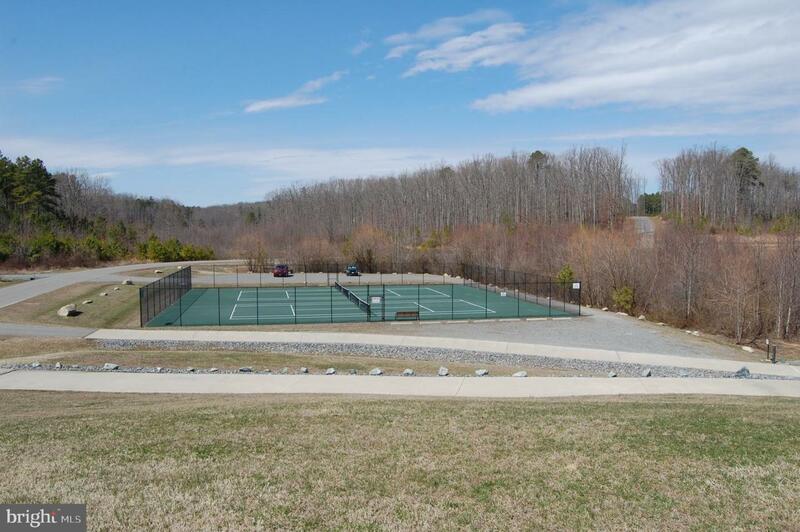 This is an exceptional lot with privacy, so come out and see it today!